Microfiber. 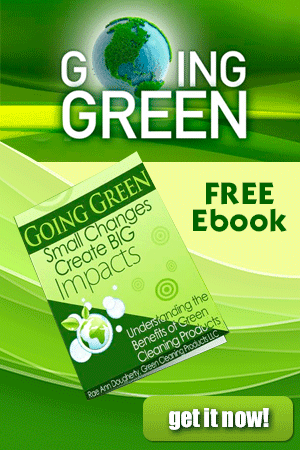 It is the latest and “greatest thing since sliced bread” in the cleaning world. 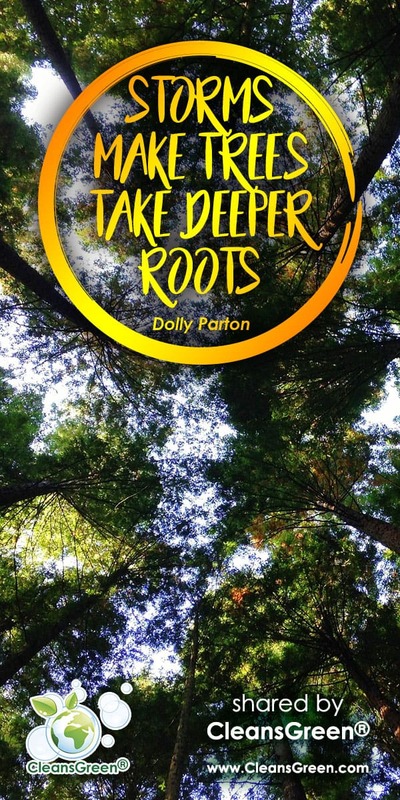 They are everywhere and used by many. This is not the same as microfiber that is used for clothing or upholstery as it is not split. 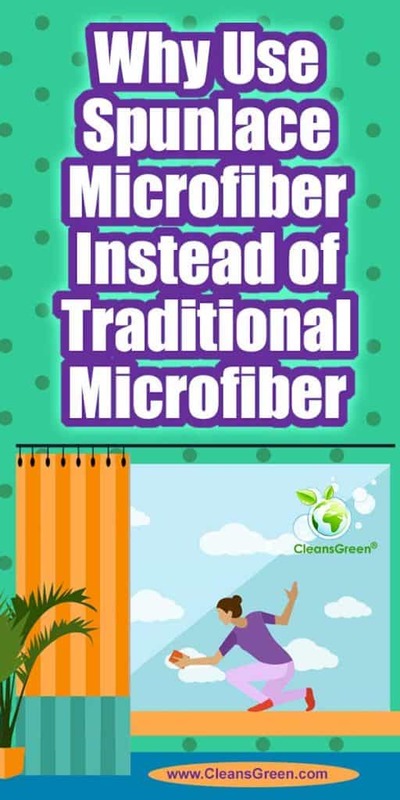 For cleaning purposes microfiber is split during the manufacturing process thus creating a large amount of surface area in which to capture and trap dirt, dust, grime (even liquids), thus removing it from the source until it is washed. Microfiber comes in a wide variety of forms and shapes for cleaning purposes – microfiber towels, microfiber mitts, chenille microfiber, microfiber dusters, microfiber mops, microfiber gloves, microfiber glass and lens cleaning cloths, and more. Nearly all of these are based on a woven material. 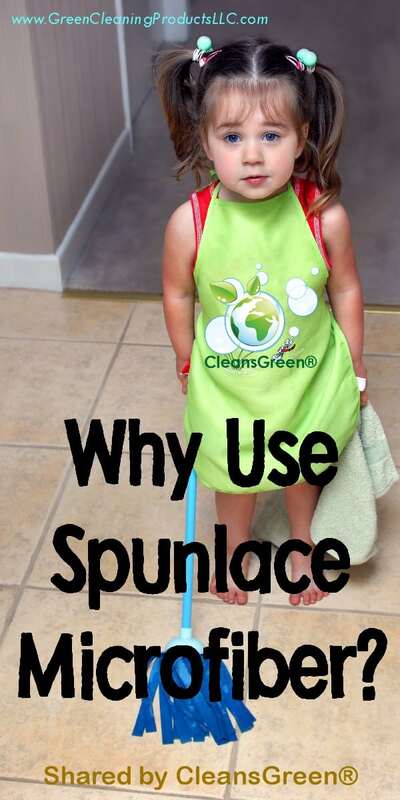 There is yet a different type of microfiber available, namely Spunlace microfiber. Spunlace is made from the same ultra fine (approximately 1/100th the diameter of a human hair and 1/20th the diameter of a strand of silk) synthetic split filament which is strong and virtually lint free. A Spunlace “cloth” is then created through yet another manufacturing procedure, known as hydro-entanglement. Jets of water are used to entangle the tiny fibers thereby providing the fabric integrity with which we are familiar. It is then treated with binders to permit for sustainability when washing. The manufacturing process of the nonwoven cloth is known as hydroentangling and involves enmeshing a web of loose fibers through multiple rows of jets of water at high pressure, this process tangles the fabrics and interlinks the fibers to form the cloth. Interlinking two fabrics in different directions gives it isotropic properties, namely it possesses the same remarkable strength measured in different directions. There are several terms for Spunlace nonwoven fabric, such as jet entangled, needled, hydroenentangled or hydraulic, but the term Spunlace is the most popular in the nonwoven industry. Traditional microfiber is a terry loop type of woven cloth. Nonwoven Spunlace is made with the same split microfiber filament and feels like a cloth, but it is smooth, thin, as well as possessing remarkable strength in all directions. Just as with traditional woven microfiber cloths, the Spunlace cloth made of hundreds of thousands of special polyester-polyamide super fine, single yarn that has been split via a specific combination of chemicals, heat and agitation. 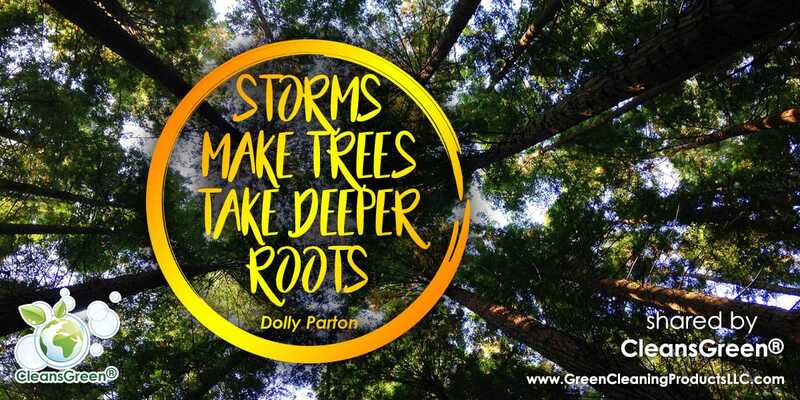 Just as Dolly Parton reports, “Storms Make Trees Take Deeper Roots”, Spunlace Microfiber Cloths remain strong and keeps on working, even if slightly stained. 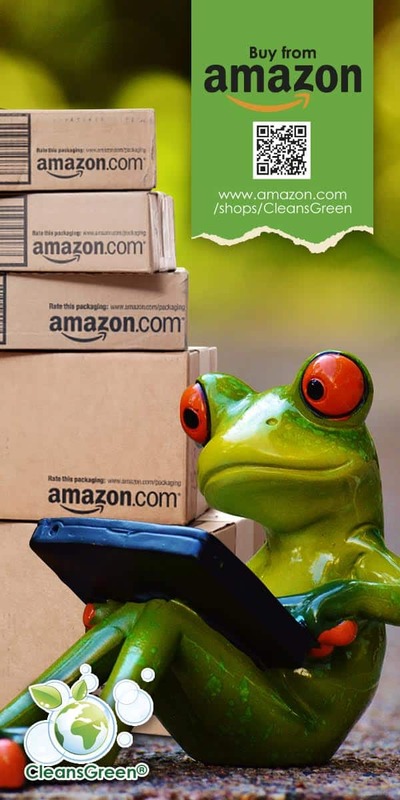 It is thin like a paper towel, yet it is much more absorbent than a standard, store-bought paper towel coupled with the cleaning power of microfiber! Other characteristics of Spunlace microfiber cloths include high density, stability to heat and chemicals, very even surface (i.e., no pile height, think of a t-shirt as compared to carpet), textile-like fabric feel, exceptional absorbency, durability, as well as the strength to weight ratio (think military grade). In short, high quality Spunlace cloths are reusable and long lasting. Once laundered it is lint free and feels as soft as a chamois (shammy). While they may not last 500 washings that other microfiber cloths may claim, make no mistake, these strong and resilient cloths are too good to use just once! 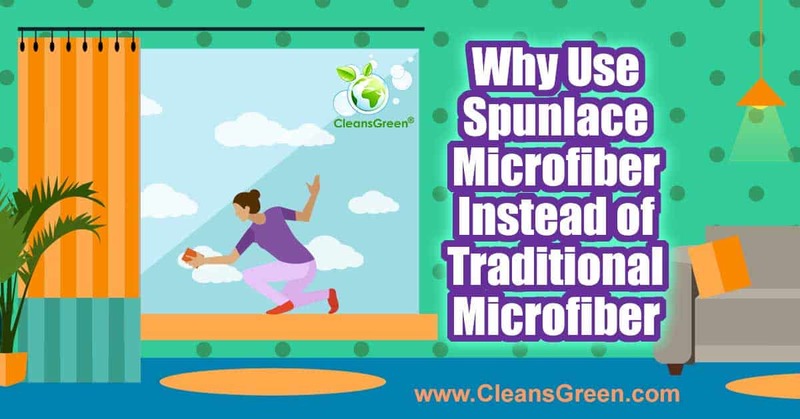 The result of matching microfiber with the Spunlace manufacturing process, enables the cloth to hold 7 times its weight in dirt, grime and liquid until it is washed away with mild soap or detergent. 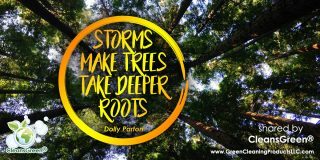 The same spaces that picks up the dirt is what allows for quicker drying time. 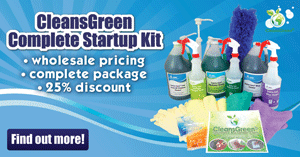 Thus eliminating much of the bacterial growth found in slow drying cloths. Spunlace microfiber is oftentimes used in single use applications but is also suitable for many different applications including industrial use and car industry, it is even soft enough for make-up removal. They also work well as shop towels or for biohazard applications where a disposable towel is needed. 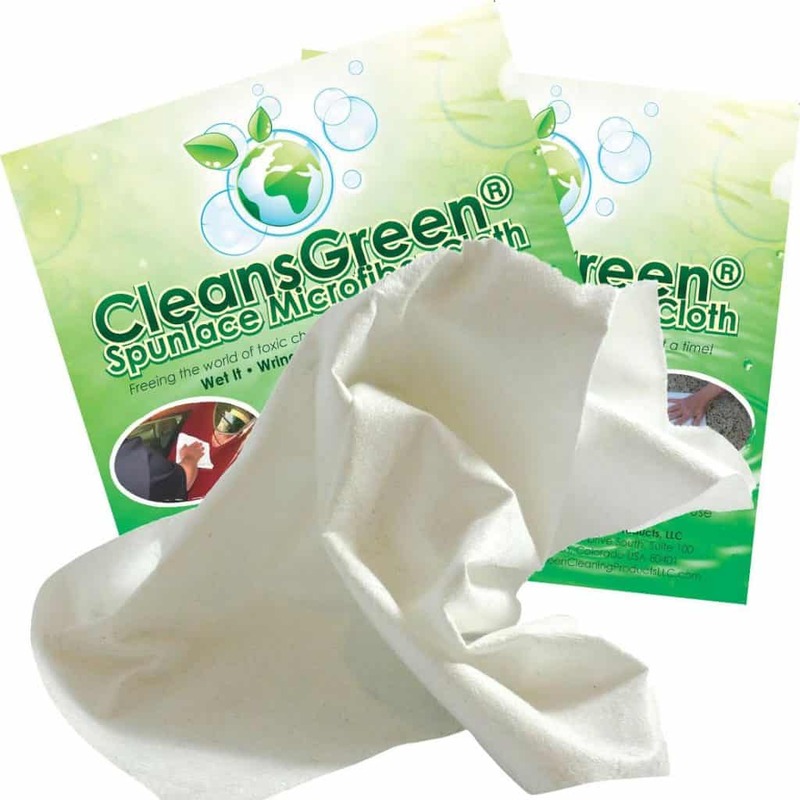 The CleansGreen® Spunlace Microfiber Cloth by Green Cleaning Products LLC is a generous 100 grams per square meter and thus an excellent choice when you do not want to ruin your woven towels or expensive chamois.